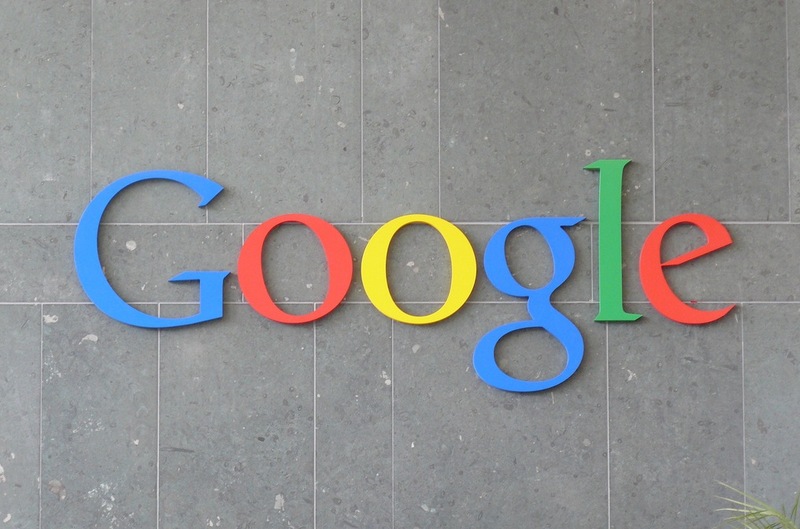 Google has announced a new update to its search algorithm, something that it does regularly. This update focuses on a new metric, or signal, that it will begin using to rank sites. If your site gets a lot of ‘valid’ copyright removal notices, it will begin to rank lower in search results. Updates below. Google says that tracking these complaints, if valid, will help them to rank legitimate ‘quality’ sources of content higher in its rankings. Theoretically, the original or licensed source of a piece of content will move up in the rankings and the copycats will move down. Google says that it’s processed 4.3M URLs in the last 30 days alone (more than all of 2009) for copyright infringement claims and will now start using that data to improve search rankings. Note that these sites will not be removed from listings until a court decides if a copyright is infringed. “Google cannot determine whether a particular webpage does or does not violate copyright law,” the company says. So the signal will move a site up or down in the rankings, but it won’t be removing sites from results unless it gets a valid copyright notice from the rights owner. Google tracks the requests, their owners and the domains that have been reported on its Transparency Report site. We’re treating YouTube just like we treat other sites, but we don’t expect the algorithm to impact popular user-generated content sites. So, user created video sites won’t be impacted by the algorithm. We’d assume this would mean alternatives to YouTube like Vimeo and Break, but there are still questions to be answered here. For instance, YouTube does not seem to appear in Google’s list of sites that have received takedown complaints.